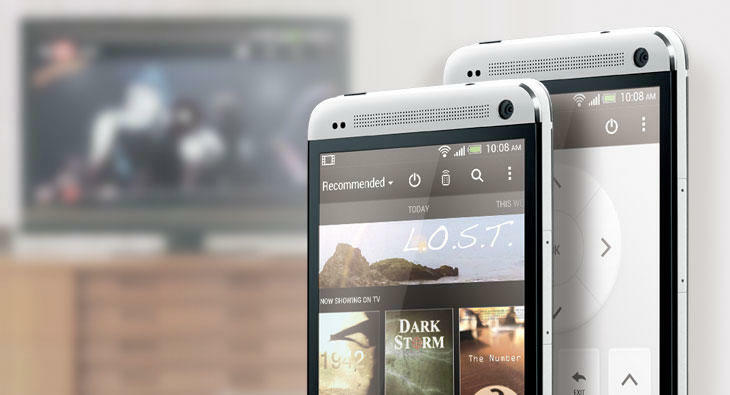 If you've ever wished more apps had access to an IR blaster, you're in luck as HTC has released support tools for developers working with the HTC One. One of the lesser discussed features of the HTC One is the inclusion of an IR blaster in the new handset. While companies such as Samsung have had apps for some time that can control its TV sets over a home network for some time, HTC decided to take the concept one step further by making it a universal remote. Face it, while television remotes get lost in the couch constantly, you almost always know where your smartphone is, so why not combine the two devices? HTC has had the foresight, however, to realize that some TV manufacturers might prefer to step up the programming and add special features. To that end the company announced this week that it will be including access to its IR blaster in its Sense SDK for those that request it. This isn't just about TVs, though. HTC is envisioning people coming up with apps to control DSLRs, stereos and basically anything that can be controlled by an infrared emitter. We think this is a great idea. Your smartphone goes with you everywhere, why not turn it into an all-in-one remote control so you don't have a pile of them laying next to your couch? Go out in the field to shoot some photos with your DSLR and forget the remote? No problem because there is about a 99 percent chance you didn't forget your phone. As ideas go, this one ranks as "awesome" on our scale.